The possibilities for launching a successful taxi business in Nigeria are growing: in addition to regular taxi services, there is now Uber, which allows you to be a self-employed driver with a decent income. 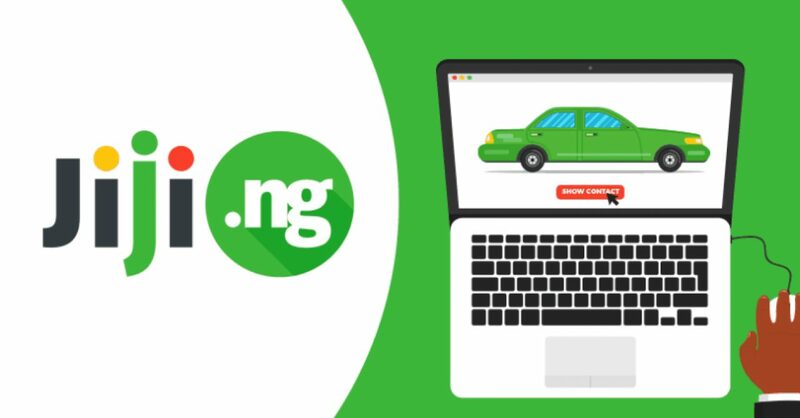 Find out what’s the best car for taxi business in Nigeria right now! Fuel economy. As a self-employed driver, you will be responsible for your own fuel expenses, which is why it would be simply unreasonable to buy a car that consumes too much fuel – it will directly affect your profits. Five doors. Most taxi services only allow drivers to use cars that have five doors – that way the comfort of the passengers isn’t limited by difficult entry and exit. Trunk space. Even though some of your car rides will be short and easy, often passengers carry a lot of luggage with them: for example, when they’re going to and from the airport. Make sure your trunk space is sufficient for an average-sized luggage. Easy maintenance. You don’t want to buy a car that is either difficult to maintain, known for breaking down a lot, or is famously hard to find spare parts for – these problems will make it impossible for you to use your taxi car as much as you want. If you want to join the blooming taxi business and are currently looking for options of a suitable car, here are 7 models that perform great as taxi vehicles. The Toyota Camry is considered to be the best sedan for taxi for several reasons: it’s notoriously safe, has plenty of cargo and passenger space, and is very fuel efficient. Plus, if you go for the hybrid version, you’ll save even more on fuel expenses. Many passengers care a lot about the class of car they’re riding in, and the Volkswagen Passat is one of the most respectable cars you can use for a taxi business. It’s elegant, spacious, and equipped with plenty of safety features. If the main deciding factor for your choice of a taxi car is fuel economy, you can meet your goals with a sensible hatchback. The Peugeot 307 ticks every checkbox for a taxi car: it has plenty of space for a hatchback, is easy to maintain, and doesn’t consume too much fuel. There are at least two reasons to consider getting a luxury SUV as a taxi vehicle. First, it’s an ideal car for battling through the challenging Nigerian roads. Second, it’s going to attract a special kind of passengers: the ones who prefer particularly classy vehicles. The Honda Accord is one of the most popular taxi and Uber cars in the world. It’s perfectly affordable even for novice taxi drivers, especially if you go for a 2003-2006 model, it’s known for its fuel economy, and it looks very presentable. Like the Honda Accord, the Hyundai Elantra meets every requirement of a modern taxi driver: it doesn’t cost a fortune, it’s easy and affordable to maintain and repair, and it won’t drain your pocket with fuel consumption. If outstanding fuel economy, plenty of safety features, and the famous Toyota durability are all you’re looking for in a car for your taxi business, then the hybrid Toyota Prius is the first car model you need to consider.